Pomatorhinus temporalis Vigors & Horsfield, 1827, Shoalwater Bay, Queensland, Australia. Two subspecies. English: Red-breasted babbler, cackler, chatterer, happy jack, pinebird, temporal babbler; French: Pomatostome a calotte gris; German: Grauscheitelsabler; Spanish: Hablantín de Corona Gris. Largest pseudo babbler, 9.5-10.5 in (24-27 cm); 2.2-3.2 oz (65-90 g). Adults and immature birds dull brown with diffuse white brows, broadly white-tipped tail, and a diagnostic pale rufous patch in the outer wings that shows only in flight. Varying according to subspecies, throat is white grading to dull brown over the belly or to deep russet-brown over the breast; upper backs and center crowns are respectively gray or dusky. Bill is brown with a bone-colored ridge on upper mandible, feet are dusky black, and eyes are pale cream in adults and brown in immature birds. Drier coastal and subcoastal northern and eastern Australia, northwest to Kimberley Division, and southeast to central west Victoria, with outliers in the Trans-Fly of south New Guinea and in central-west and central Australia. Open to dense woodlands with trees of moderate height and under-shrubberies that are sparse to only moderately dense. Dominant trees are species of eucalyptus, paperbarks (Melaleuca), mulga, and cypress (Callitris). eral dormitory nests in their territory. Foraging extends well up in shrubs and trees, to as much as 66 ft (20 m) above the ground, because of the nature of the habitat. Arthropods of all kinds are picked from crannies in bark and under branches and from tossing litter and digging on the ground; the babbler even laboriously flies up in attempts to catch winged termites. Breeds in spring and early summer in most areas, but also in autumn in Western Australia. 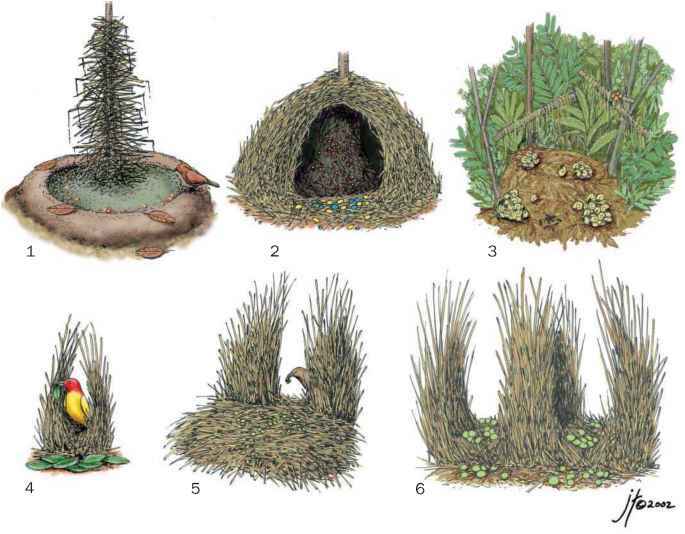 Nests are coarse round domes of twigs wedged in forks in upper branches of tall shrubs and small trees at 9.8-32.8 ft (3-10 m) above the ground. Eggs, incubated by senior females, are about 1.1 x 0.7 in (28 x 20 mm) and covered with the fine scribblings characteristic of the family. Two to four eggs form a clutch. Young hatch in 18-23 days and fledge in about 20-22 days. When occasional groups contain several breeding pairs, the pairs use the same nest together and females share incubation of clutches of up to ten or more eggs. Recruitment nevertheless is low, which in turn is offset by longevity; once they have reached adulthood, individual birds may live for 15 years or more. Although most populations of both subspecies are not threatened, those of P. t. temporalis have withdrawn from much of their range in southeast Australia; they are extinct in South Australia and almost extinct in Victoria.